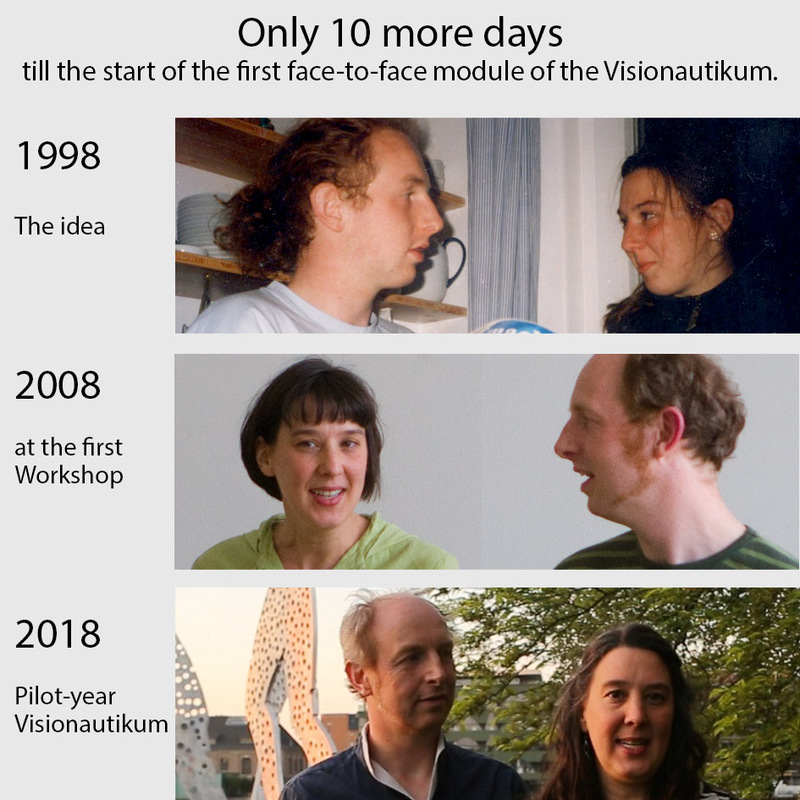 For 20 years, we have been holding the idea of the Visionautik Academy: to accompany people in the long term so they can implement sustainable projects in a bold, imaginative and professional way. For 10 years, we have been working towards this moment and in 10 days the time has come. The first year meets for the first presence module in the Coconat. Keep your fingers crossed for a brilliant start.